Yet another Samsung Galaxy S8 image leaked online, and this time its official press render. It looks pretty much like you’d expect from all the previous leaks. 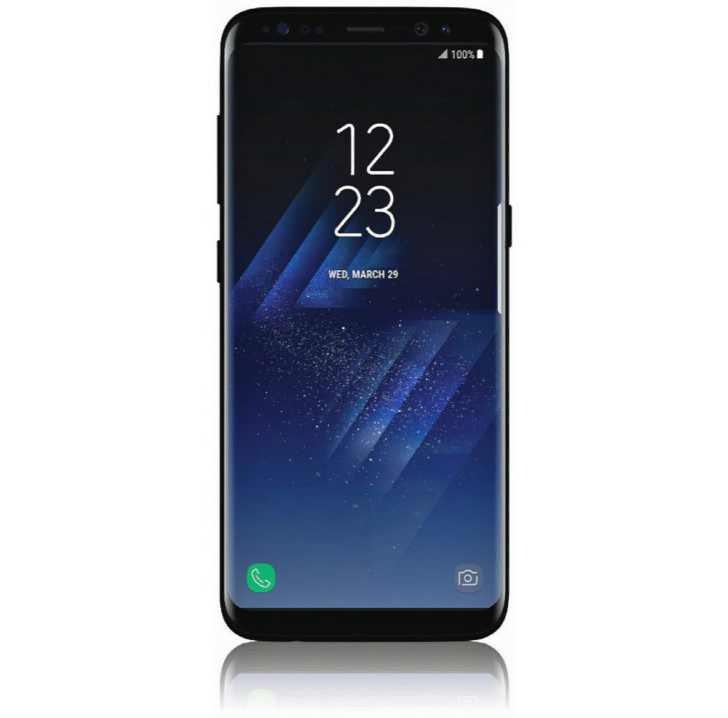 According to the leaks, Samsung Galaxy S8 will come in a 5.8-inch and a Plus variant with a 6.2-inch display screen. 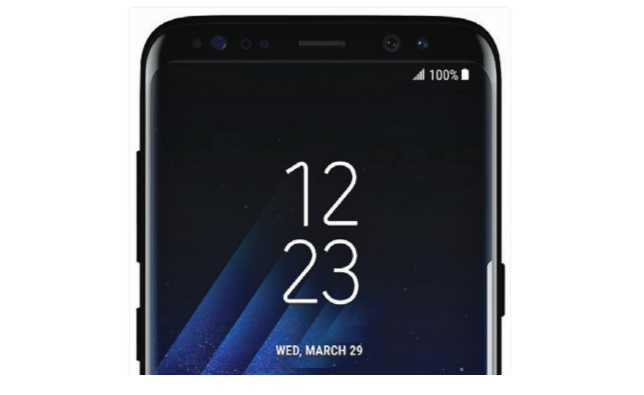 We can see a curved design and rounded screen corners in the leaked image. There are no buttons on the front of the phone and fingerprint reader is at the back side. You can see the sensors at the top for iris scanning. On the edge of this device, you can see volume rocker on the left, power on the right, and something else on the left under the volume. Samsung will officially announce Galaxy S8 on March 29th.